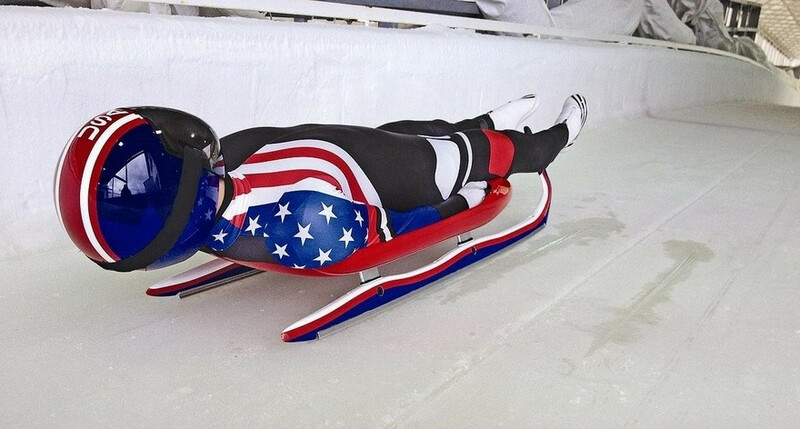 A new initiative to develop natural track luge in the United States has been announced jointly by the International Luge Federation and USA Luge. The collaboration will establish a new strategic plan that will enable luge to develop in the US. 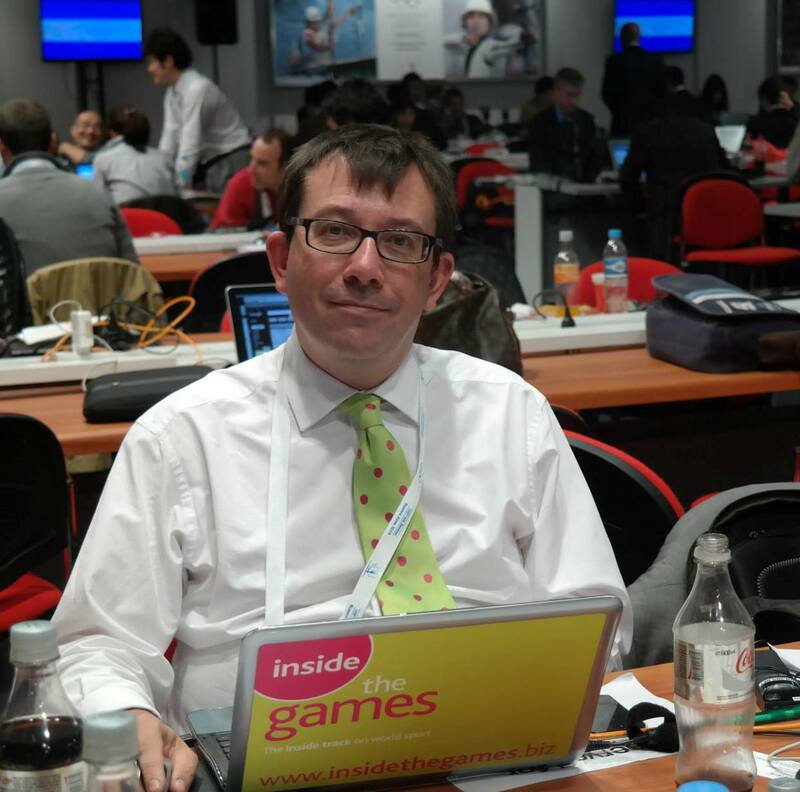 "In Europe, natural track luge is a known sport, unlike in the United States,” said FIL President Josef Fendt. “The FIL is pleased to work with USA Luge to build a US natural track programme. "With the strong tradition of winter sports in the US, we believe this is possible." Jointly, both parties will establish a comprehensive plan including such critical elements as recruitment, development, coaching, and equipment needs to promote the programme forward in the United States. 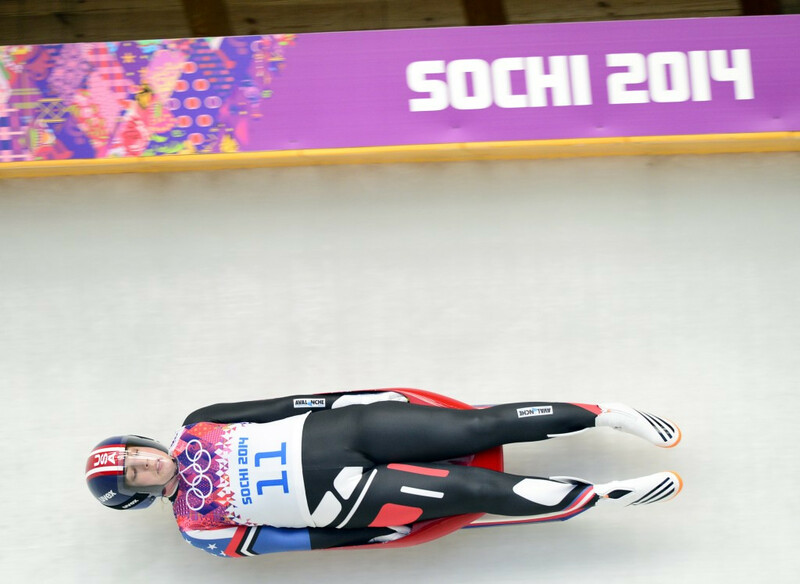 Natural track luge competitions are contested on surfaces similar to a frozen road, or hillside, with no banked turns. The courses are bordered by vertical walls, as opposed to the banking on artificial tracks in World Cup and Olympic events. It was further decided that instead of hosting a potential World Cup event in America in 2017, the focus will be on developing a stronger program that will improve American athletes to compete on an international level. The US has never won an Olympic gold medal in luge. At the last Winter Olympics in Sochi two years ago its best performance came in the women's singles where Erin Hamlin won the bronze medal. “I’m happy to see the FIL and USA Luge develops a partnership that will truly help strengthen the natural track community around the world,” said Peter Knauseder, FIL vice-president for natural track. Michigan's Upper Peninsula in and around the city of Marquette on Lake Superior has been the sport's base in the US and USA Luge officials revealed it likely will remain central to any expansion plans. Other areas also will be explored for growth, though.